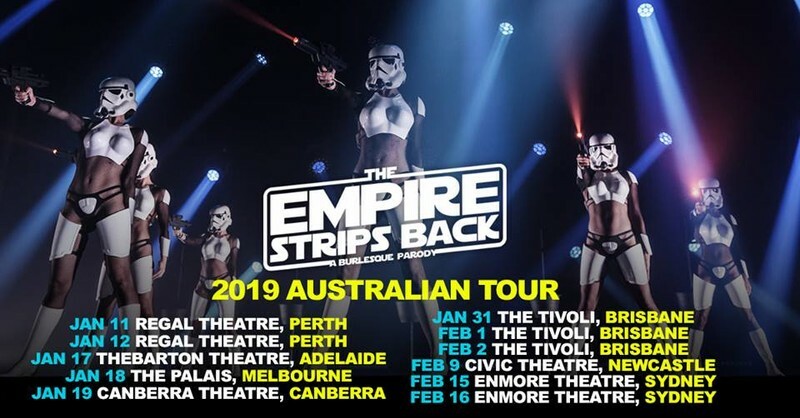 After a sold-out, critically acclaimed tour of the United States, The Empire Strips Back team returns home to sneak in their largest Australian tour yet—including a return to Brisbane and Adelaide! 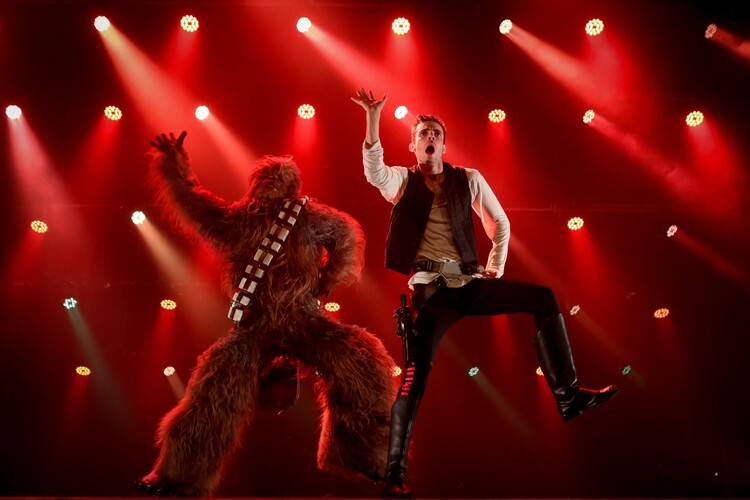 So get your tickets now and come along to celebrate everything Star Wars...and the removal of clothing. Pre-sale begins 13th September 2018 at 9am. 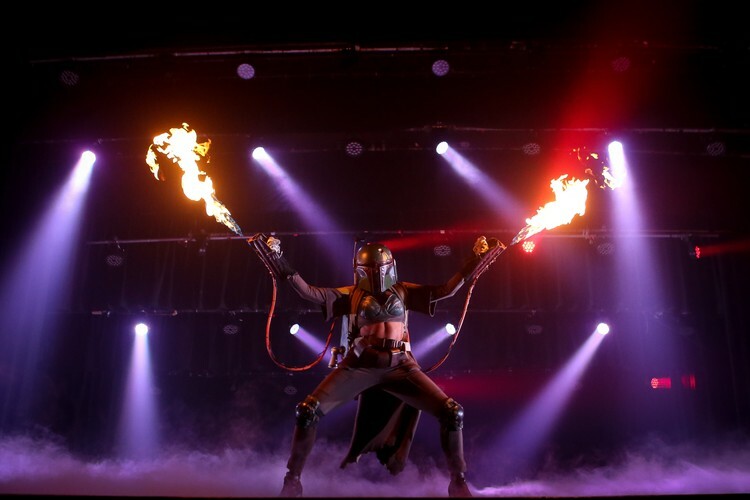 Subscribe to our mailing list for pre-sale links. General tickets on sale 18th September at 9am. 2019 USA/Mexico/Canadian dates to be added soon!